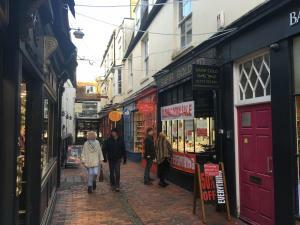 If you're searching for a shop to rent in Brighton, there are a number of questions that you should be asking yourself. 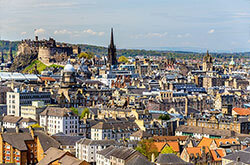 You will clearly have to consider what size of retail property you will need to fulfil your business plans. A further question might be the location of the premises and how this might impact your business. But whatever questions concern you most, you will find the retail property to rent in Brighton you're looking for at MOVEHUT. 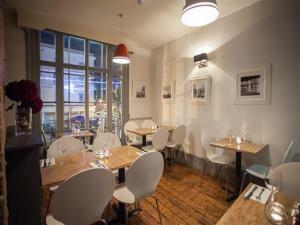 Searching for shop to rent in Brighton? One of our key priorities at MOVEHUT is to allow you to search easily and freely for the best shop to rent in Brighton. You can refine your search by location, radius or postcode to ensure you only view the properties that are relevant to your search. So begin your search for a retail property to rent in Brighton with MOVEHUT, and see how quickly you'll find the right results. 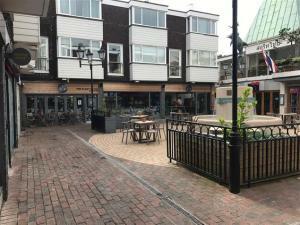 Retail and shop properties in Brighton will require insurance policies when renting. 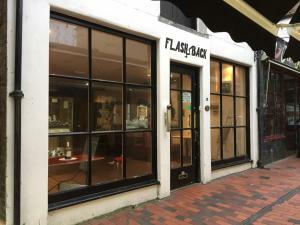 Every retail commercial property in Brighton needs insurance whether you're selling fashion goods or motoring accessories. You can tailor your insurance policy to your specific needs but typically they will cover all stock and goods in transit up to a certain value. You should get searching for your shop to rent today with MOVEHUT, and remember to get your retail insurance organised as well. 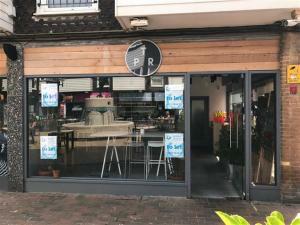 If you're searching for shop to rent in Brighton, you'll find that prices can vary greatly, but with such a wide selection available you're sure to find something to match your budget. 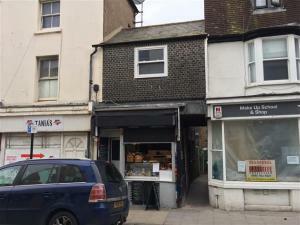 Here at MOVEHUT we have shops to let for £5,000 per annum and upwards in Brighton. 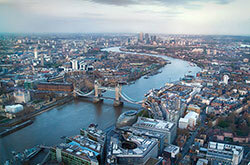 Why not find your perfect rental property today, we have everything you need. 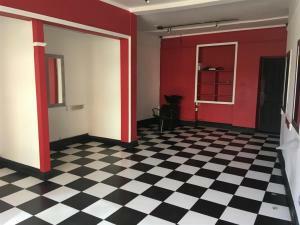 After finding your dream shop to rent, it is likely that you will want to make an offer. 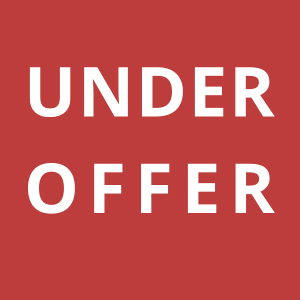 To submit an offer on a rental shop, you will need to make a submission of your interest to the property's landlord. 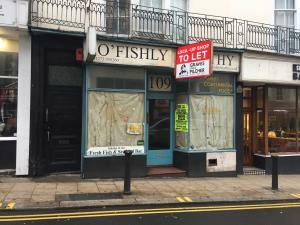 Hopefully you will find a superb commercial shop in Brighton with some help from us. If you're on the hunt for a shop in Brighton, then you might have a few requirements that need to be satisfied. 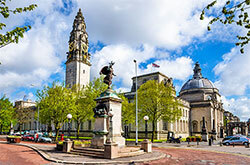 Your choice might be affected by the local amenities in the area in Brighton that your business needs. Once you have an idea of the factors that matter most to you, MOVEHUT can help you find the ideal shop to rent in Brighton.